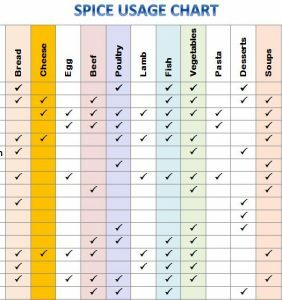 Go from zero to hero in the kitchen with the free Spice Usage Chart. This free template has everything you need to pair your foods with the best spices to add that ultimate zest of flavor that your meals have been waiting for. You can impress guests, friends, and family with this template. Best of all, it’s a simple Word document that you can print, change, or add items as you see fit. If you’re ready to ditch those plain eggs for breakfast or that flavorless lamb meal, then you can follow the guide provided below to become the next top chef! To download the free template file to your computer, just follow the link at the bottom of this page. The next step is to print the free document for your personal use. 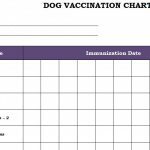 To print the sheet, scroll to the top of the page and find the “File” button in the Home Ribbon. When you click this item, select “Print” from the list that will appear. Now that you have your free template in-hand, you can start cooking. 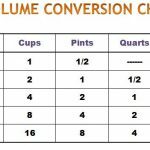 The first column of the template is a list of all the spices that you’ll need to succeed in the kitchen. Conversely, the first row is a list of some common foods that you’ll likely come across. 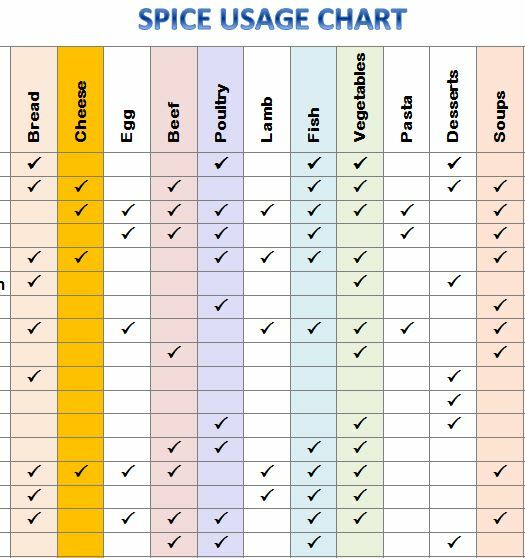 The entire table is a cross section that lists a checkmark when there is a food that pairs nicely with one of the spices. Let’s use an example to get you started. Let’s say you want to make some eggs for breakfast, but find the taste is lacking. You know they are a great source of Omega-3 fatty acids but you just don’t like the taste. You would find the “Eggs” column and look for the checkmarks underneath “Eggs.” A great choice would be a dash of paprika (which is listed) to give the meal a kick. 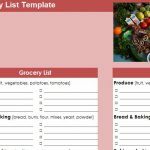 You can use this template to get the most out of all your meals.